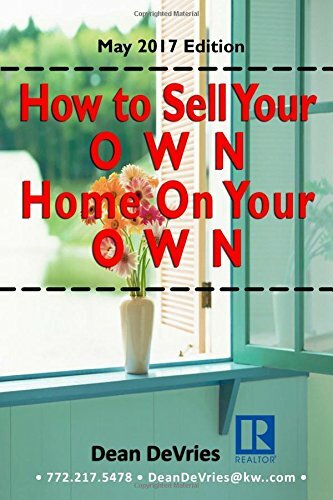 Now a complete guide to selling your own home. 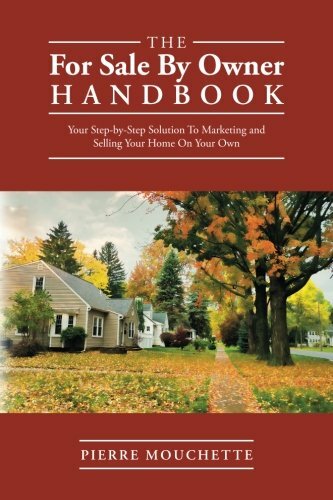 No matter if you have sold a previous home yourself or this is your first time selling, this book will help you receive the most dollars that the market will yield. 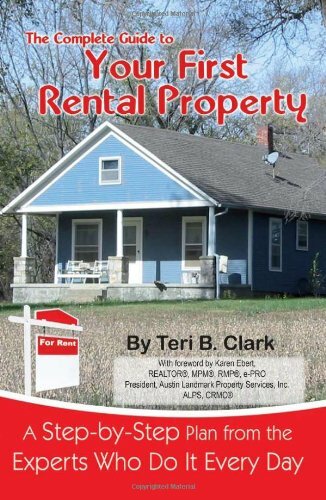 Covered subject includes Interior Make-Ready Services and Maintenance; The Marketplace; Showing Tools; Advertising; Buyer Preparation and Showings; and much more.